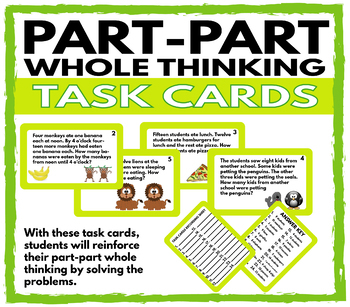 These task cards will challenge your students and will have them working their way to solve them. Developing their part part whole thinking will allow them to work with relationships amongst numbers and to build number bonds to help figure out the solution of each task card. 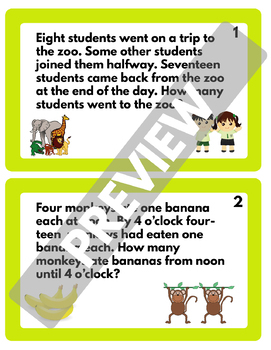 Students will combine the two parts to find the answer and discover the missing part of the ecuation. 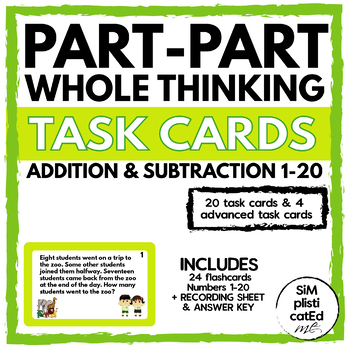 Let students grab their small white board of a piece of paper to help themselves solve each task card and write their answer on the "task card recording sheet" included. I hope they enjoy solving each task card and challenging themselves to another level. 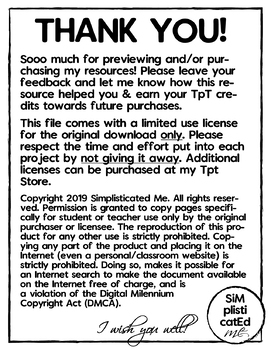 If you like this resource, feel free to browse through my TpT store!